1651 Mt. Vernon Road, 2nd Floor, Dunwoody, GA 30338. 102-3035, Artesian Dr, Mississauga, ON, L5M7S7. USA is a dream country when it comes to migration from any part of the world. The Standard of living, health and career are the plus point which attract people to USA from all over the world. There are many different ways of obtaining Permanent Residency in USA, but EB-5 is the fastest of all. LD capital Bridge to USA is a US based EB-5 company having offices all over in India. We represent our own Regional Centers for EB-5 Investment. Our parent company, LD Capital is based in Atlanta, USA having 22 years of experience in the field of Real Estate Lending. 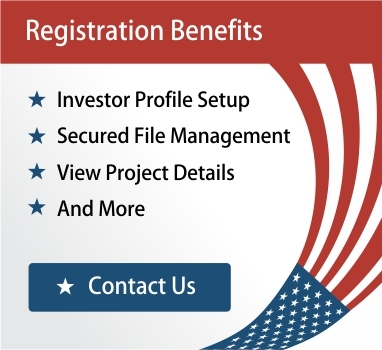 With increasing number of application received from India for EB-5, it is very important to know the minute details of EB-5 like where, how and when the investment is made and what is the project and the capital structure. Also it is very important to know your role in the investment. LD Capital Bridge to USA is conducting One-on-One meetings all over India, to provide the right information from the EB-5 experts and Immigration Attorneys. EB-5 gives investors an opportunity to rapidly obtain a green card in exchange for making qualifying, job-creating investments in the United States.